Tissue products - Kruger Inc. Through equal parts innovation and dedication, Kruger Products has become Canada's leading manufacturer of tissue products for household, industrial and commercial use. With the support of 2,500 employees and the advantage of eight manufacturing plants across North America, we are dedicated to creating, developing and offering high quality tissue products for every day use. Kruger Products cares about the greater community. From the very beginning, we’ve invested in the communities where we operate through local philanthropy, and in the environment through sustainability initiatives. It’s in our DNA. If you have questions or need information on one of our tissue products, feel free to reach out. We look forward to hearing from you. Kruger Products is the country’s leading manufacturer of quality tissue products for household, industrial, and commercial use. 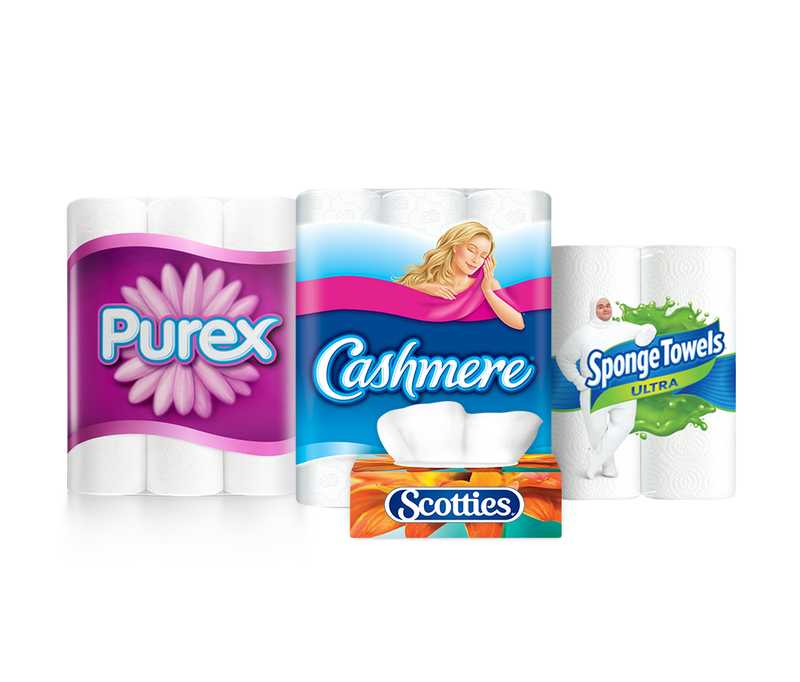 We are proud to offer a portfolio of Canada’s favorite tissue brands for every room in your home.